Check out these clever and fun grammatical tees. The autocorrect one totally made me laugh. You can find them all at Cents of Style. 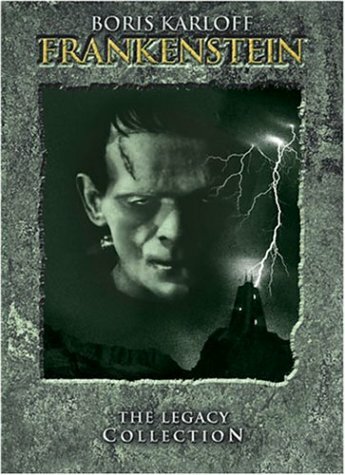 Because I like these classic monster movies, especially the black-and-white ones starring Bela Lugosi, Lon Chaney, and Boris Karloff. What about you? Got any favorite monster movies that I should add to my October monster movie viewing? I love that "weird" shirt. :) I hope you enjoy The Shining. It's my favorite Stephen King. Ha ha. Love the shirts. Maybe I'll read Haunting Violet for October too. 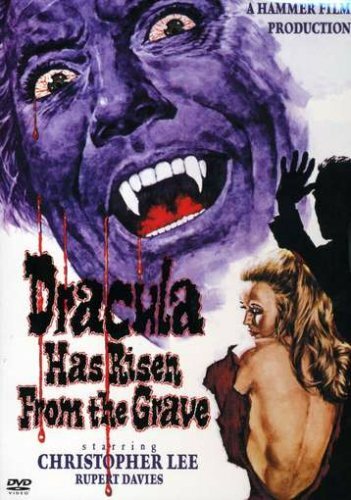 I love Dracula has risen from the grave...for me it was the best of the Dracula films! :D I can't wait to watch it; just got a copy from the library! I think my favorite spooky film is An American Werewolf in London. Oh, and don't forget the Northern Exposure Halloween episode, Jules et Joel. Those t-shirts are awesome! I love monster movies and the classic ones are my faves. If you want something a bit scarier then The Omen is chilling! TMC is having a classic movie marathon this month. I plan to watch most of them. And those shirts? I need them both! I have enjoyed the Montanari books I've read, including The Skin Gods. His books are very dark but so good! Love those shirts! I hope you enjoy your books. They look like perfect October reads.